I met M2Tech at the Fujiya Avic headphone show in Tokyo in April and talked with a representative of the company about their products. They were in one of the back side rooms which are often not so populated so we had a decent amount of time to talk. We swapped cards and later I was contacted and offered one of their M2Tech HiFace DACs for review. 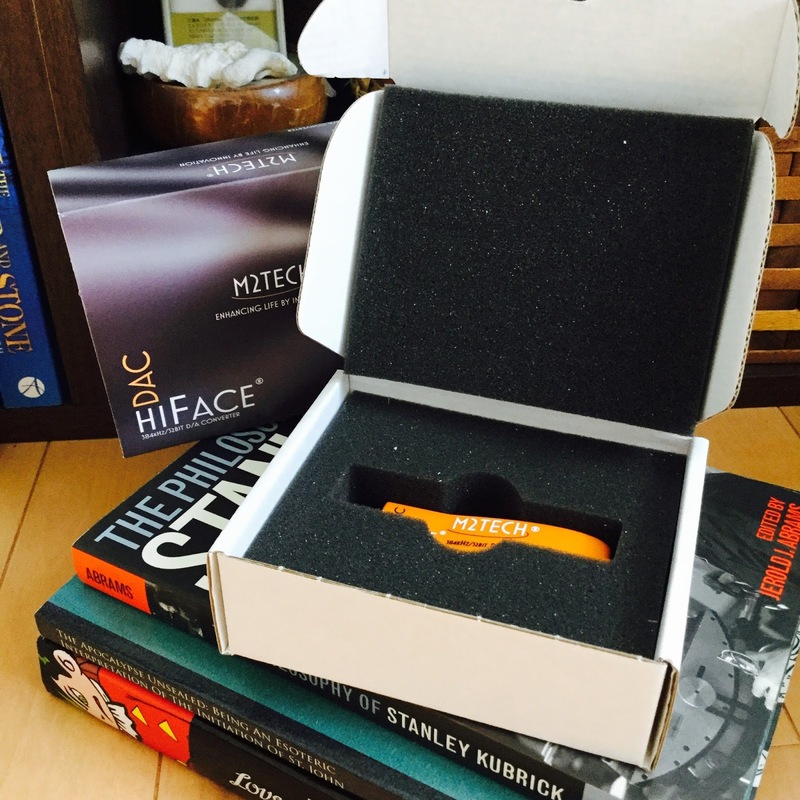 Packaging is simple and effective. No needless frills. 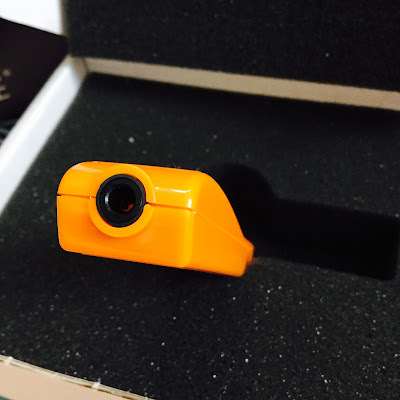 The unit itself is made of hard plastic. I would assume is it is durable enough but of course one would not want to make a habit of standing on it or tossing it around. The same for any piece of audio gear, we have to take care of the internals. It appears sturdy enough. Pulling and tugging at it - I can`t pull it apart. Construction is not 100% seamless where the two plastic halves meet, but I don`t see that as a particular major problem for this device. As can be seen in the pictures below, one end is the USB-A connector and the other end is a 3.5mm jack. 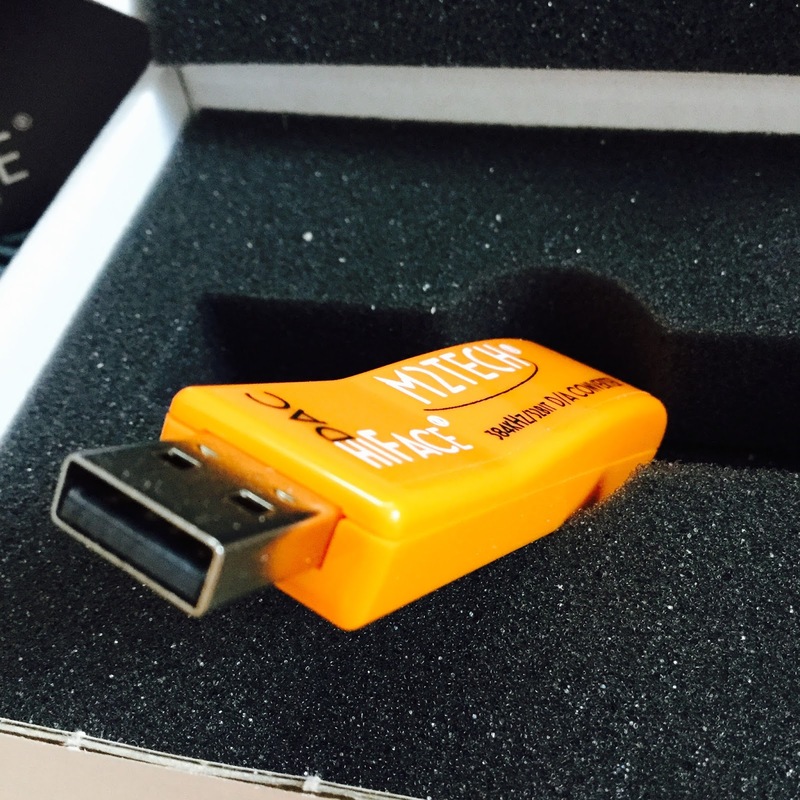 One can use it with an Apple CCK (camera connection kit) with a recent iphone or ipod touch or with an android device, PC or Mac according to the specifications. I myself tried it with an ipod touch 6G and a Macbook pro. It was simple plug and play. the device itself contains no amplifier, only a DAC so I did find I maxed out the volume with my IEMs. Its intended use is with a home system or a computer for best results. General specs (more information to be found on their website). The sound it clear and concise. It favors not the dark end but a more accurate representation of the music. It is more towards the light end, but not bright side. Using the ipod touch 6G 128GB with Flacplayer app by Dan Leehr the CCK to the M2Tech HiFace DAC and Campfire Audio Andromeda. 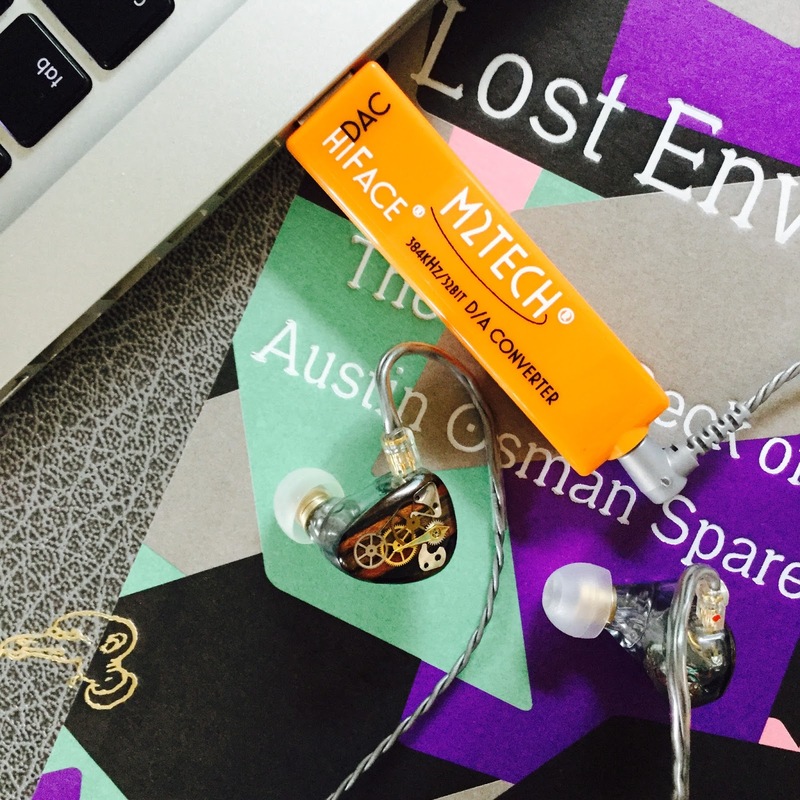 The sound is clear and enjoyable. Bass and mids seem more recessed than what I am used to. 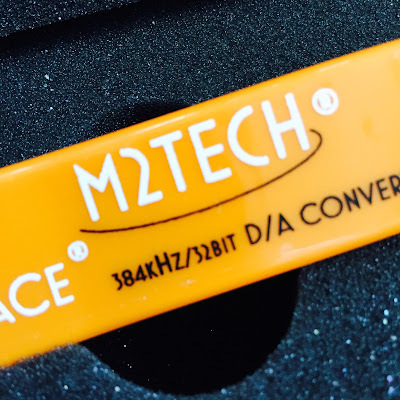 I suspect the M2Tech may have an output impedance of 10ohms or so due to my earlier testing sessions with the Centrance Hifi-M8 and its output impedance switches of 11, 2 and 1ohms OI. 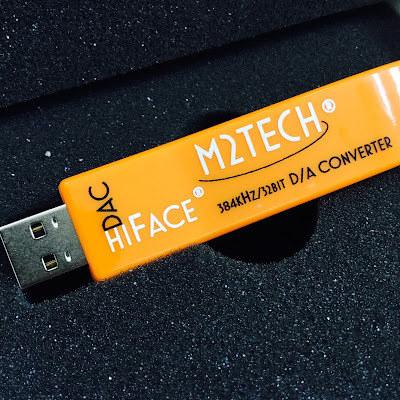 I find that I need to max out the volume to 95%+ while using the M2Tech HiFace, its a straight DAC without an amp inside. When I get to 98% the sound gets fuller whereas on a lesser volume the bass is reduced, the DAC has more height than width when it come to soundstage. When paired with an portable amplifier, in this case one of the earlier Penguin amps The Royal it becomes more easier to use, volume control and not having to over tax the ipod touch amplifier. But then the drawback is having one more device in the chain. I was getting hiss when I used the amp. 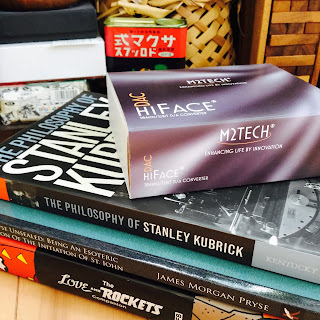 With the Hiface DAC itself I can`t detect hiss. Using my Macbook pro with the ATH-ESW11 Ltd.Ed headphones the music was smoother and closer to what I would expect, volume was again set at a high point of 95% plus. Sound stage although acceptable is not as wide as I prefer, instrument separation isn`t distinct. Straight from the Macbook is seems to have more body to the music. This device as lacking an internal amplifier would be better suited as part of a chain for home system. 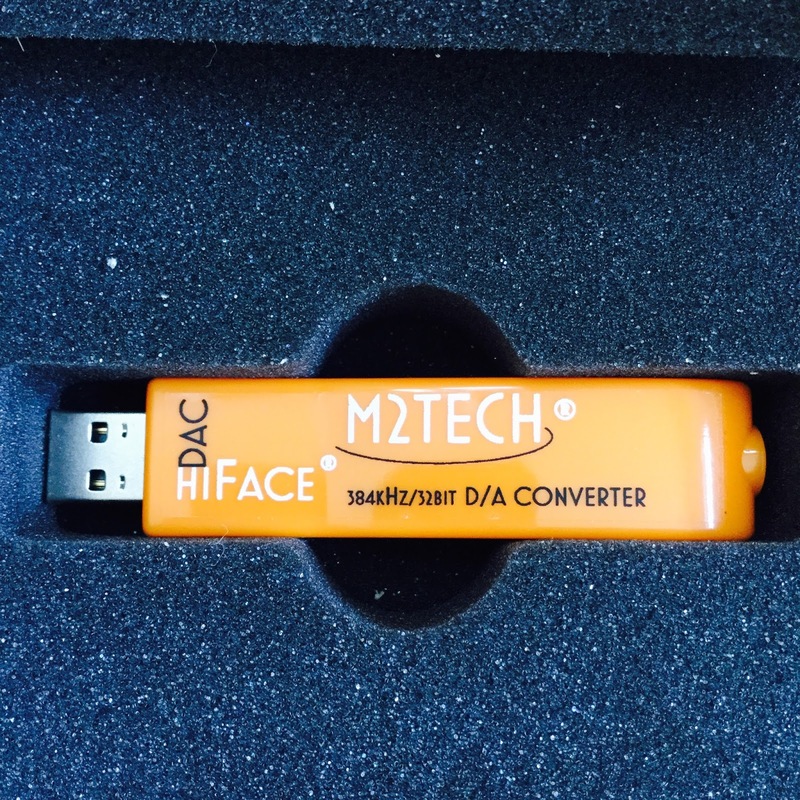 The M2Tech HiFace is $195.00 on the Amazon US site. There are several reviews on the Amazon site. Keep in mind it is designed mainly for use with a home sound system, or with a computer as source....not as a portable device. Although its manual does state it recommends mid to high impedance headphones of 32ohms or more. Value in this case is dependent on which function one chooses. Computer or home system then yes. Headphones 32ohms plus then yes. 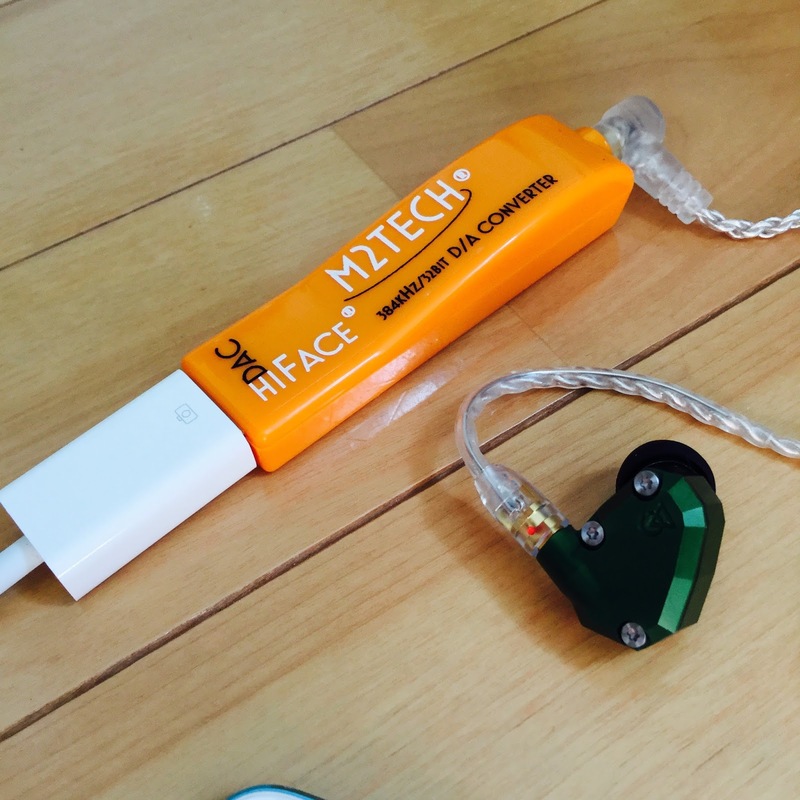 Portable device with CCK etc and IEMs then no. 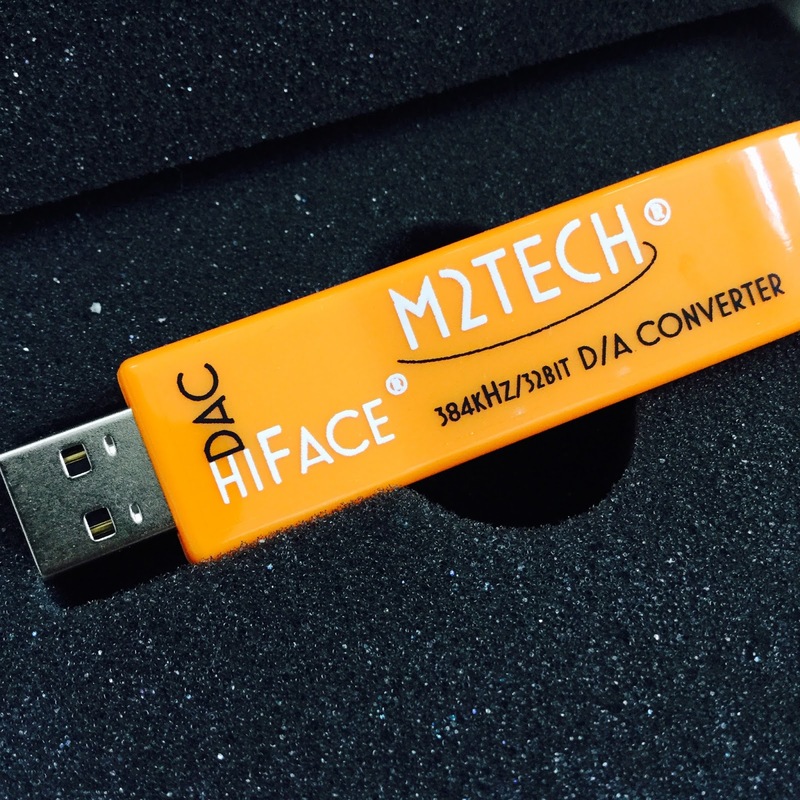 The M2Tech HiFace DAC certainly delivers on its promise to give listeners a hifi experience. Although I tested it with the ipod touch 6G and also my computer I suspect its intended use is more for a home stereo system. 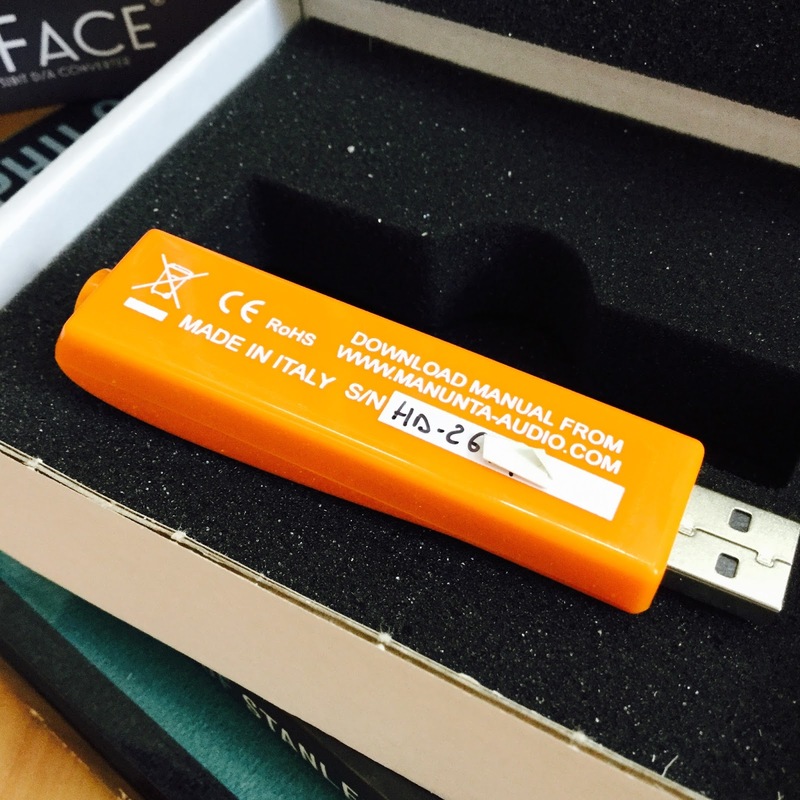 Its sound is clear, has great detail and clarity and playbacks music fairly accurately. I did notice bass and mids seemed to be recessed. Soundstage was narrow, there was also more height than width. Some might describe it as neutral but that wasn`t my experience as a portable unit. Whilst I could get the volume to output at acceptable levels I found I was maxing it out on both the ipod touch and my macbook pro which isn`t the best use of their internal amps. Straight out of the ipod touch headphone out I can listen at around 50% with the Campfire Andromeda, with the M2Tech HiFace DAC I had it at 95+. 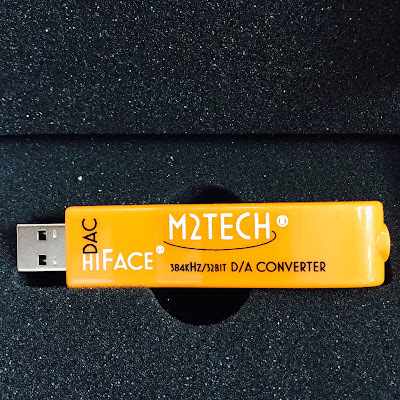 The M2Tech Hiface DAC also has plenty of competition out there with other small sized dacs and dac/amps on the market such as the Cozoy Aegis and the Audioquest Dragonfly (Black and red). The M2Tech HiFace DAC is recommended for headphones over 32ohms and using a computer or home system and not as a portable unit. To achieve maximum satisfaction this would be better used in a chain of a home system rather than with headphones.